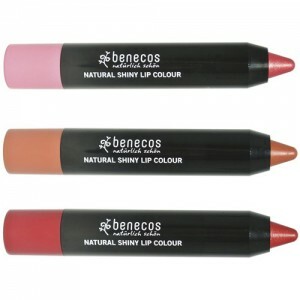 This lipliner will help your lipstick to last longer, as well as enhancing the contour of your lips. 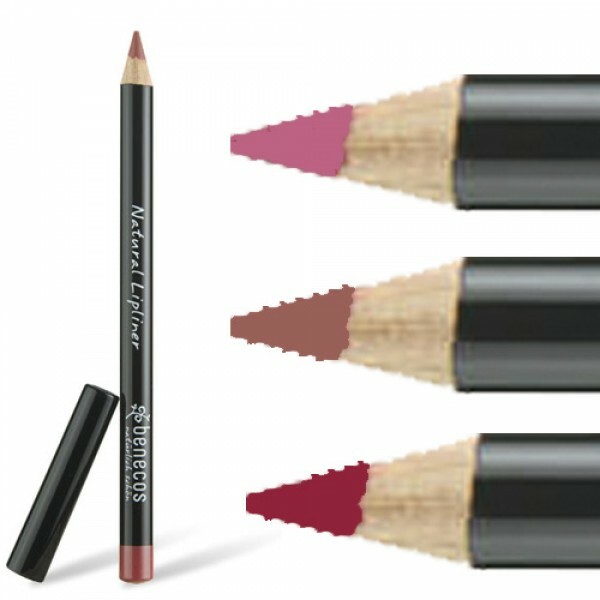 Say goodbye to bleeding and smudging. Caprylic/Capric Triglyceride, Mica, Hydrogenated Palm Kernel Glycerides, Ricinus Communis (Castor) Seed Oil*, Copernicia Cerifera (Carnauba) Wax / Cera Carnauba, Titanium Dioxide (Ci 77891), Hydrogenated Castor Oil, Hydrogenated Palm Glycerides, Euphorbia Cerifera (Candelilla) Wax / Candelilla Cera, Beeswax / Cera Alba, Iron Oxides (CI 77491), Carmine (CI 75470), Iron Oxides (CI 77492), (CI 77499), Tocopheryl Acetate, Ascorbyl Palmitate, Tocopherol * from organic farming. 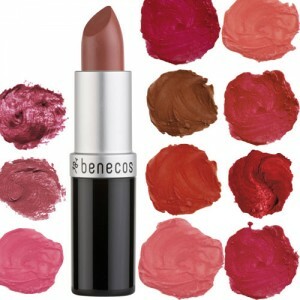 Gently apply lipliner around edge of lips. Dab excess liner with a tissue or blend in with finger.